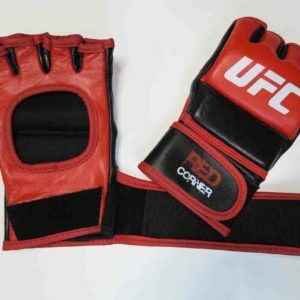 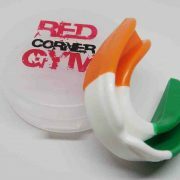 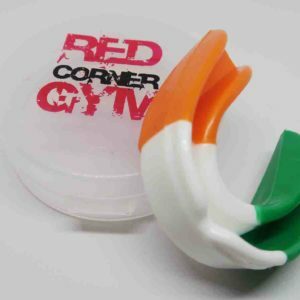 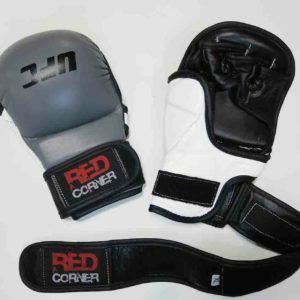 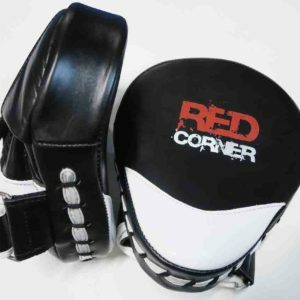 Red Corner Groin Guard, pouch made from soft mesh for optimal ventilation, to help keep the wearer cooler. 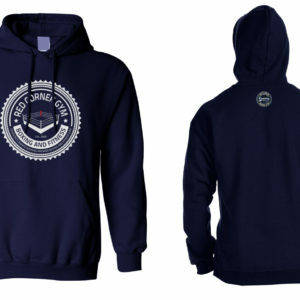 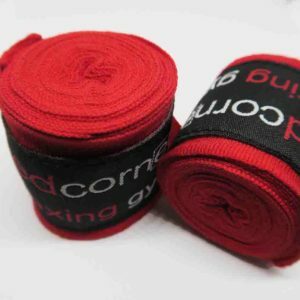 Non-roll elastic waistband for comfort and optimal fit. 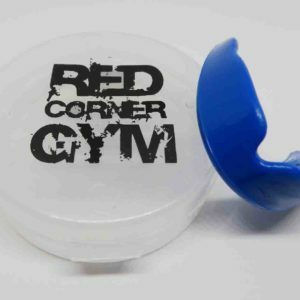 Reinforced plastic cup with rubber lined edges to help disperse any contact. 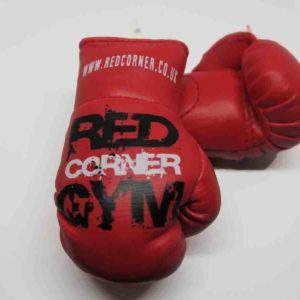 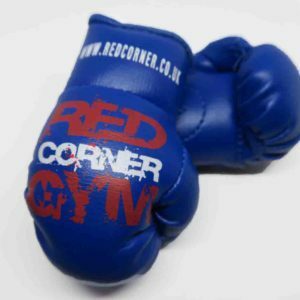 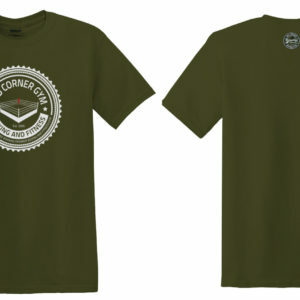 Classic Red Corner Logo centred on waistband.